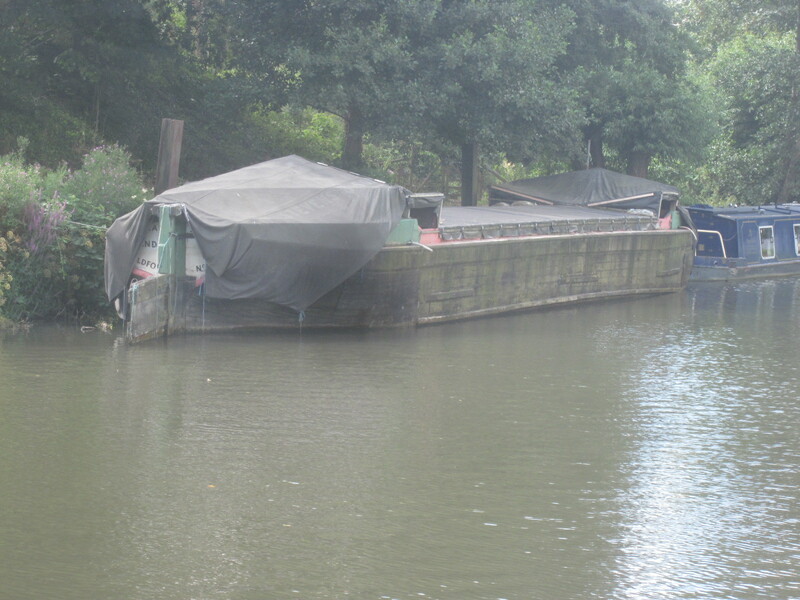 Built in 1935 by G J V Edwards & Son of Dapdune Wharf, Guildford, PERSEVERANCE IV is a towed Wey Navigation barge of timber construction.. She was the tenth of eleven barges built at Dapdune Wharf for Wm Stevens & Sons and carried cargoes, mainly bulk wheat, from London Docks to Coxes Lock Mill. She also traded to the West India and Millwall Docks. Her last work was cable laying in the Regent's Canal in 1982 and she came into the Museum of Docklands collection in that year. 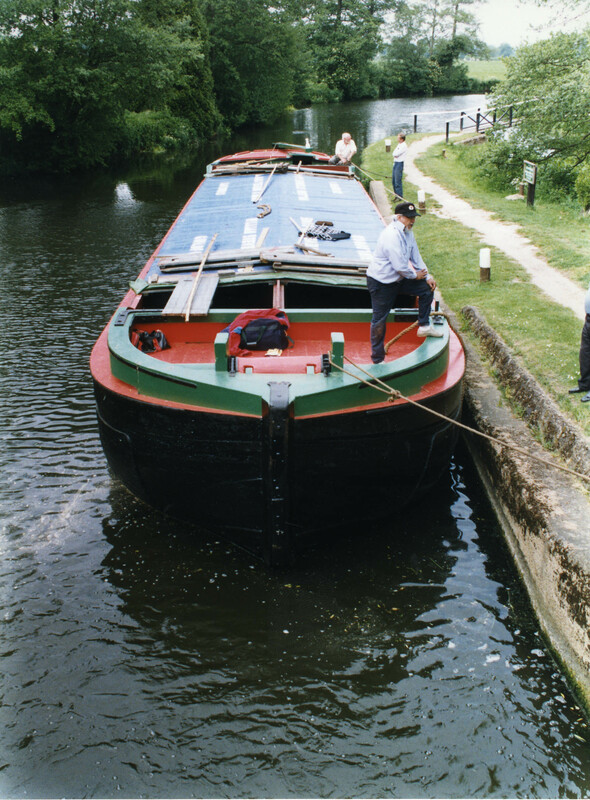 The vessel was owned by the Museum of London until 2010 but due to lack of funds to maintain her, she was taken on by the National Trust.